Wow, how about this weather, huh? I'm not really sure where you are, but where I am (New York City! ), it's unseasonably warm. If this is what the future will be like, then count me in! I'm sure it's not a red flag, or some indication of a major gradual, geological change that will destroy us all too soon. 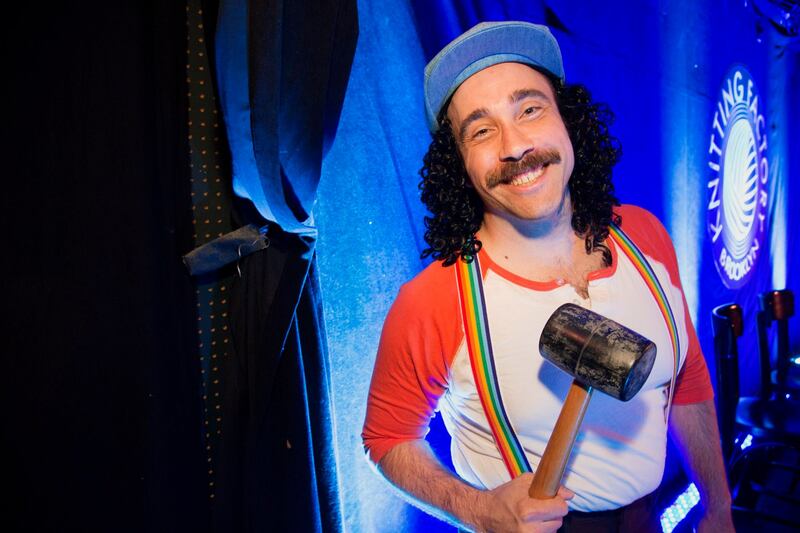 If you're in the New York area on October 26th, I'll be on a show called "Schtick or Treat", where comics impersonate other, more famous comics. (tickets here) It's a blast, and you should come. The following day, SeeSo, NBC's streaming comedy platform, will be airing a "Schtick or Treat" special that was taped over the summer. I play Gallagher in that one, and I may or may not have, against the producer's wishes, smashed a watermelon. You know, I decided to do one of these every two weeks because I thought it fit the theme: Tewsletter, twice a month, my last name, the number two, etc. But I'm starting to realize that not much happens in two weeks of one's life unless they're completely unstable or enduring something horrific. So for now, I'll be grateful that I'm not unstable, or in the midst of serious turmoil. If you currently are, I hope you're dealing with it well, and maybe consider starting a newsletter because it would probably be way more engaging than this one. Copyright © 2016 Jim Tews c/o Avalon Management, All rights reserved.